Synopsis: Kaoruko Moeta is a 15 year old high school student and manga creator who uses the pen name Kaos. 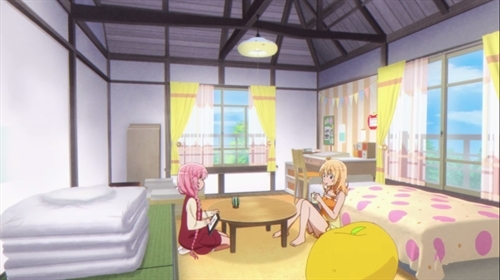 After she ranked at the bottom of a reader survey, Kaoruko's editor recommended that she move into an all girls dormitory for manga creators. Her roommates are shōjo manga creator Koizuka, teen romance manga creator Ruki Irokawa, and shōnen manga creator Tsubasa Katsuki. The girls support each other whether it be drawing or coloring for a rapidly approaching deadline or everyday life.